1. 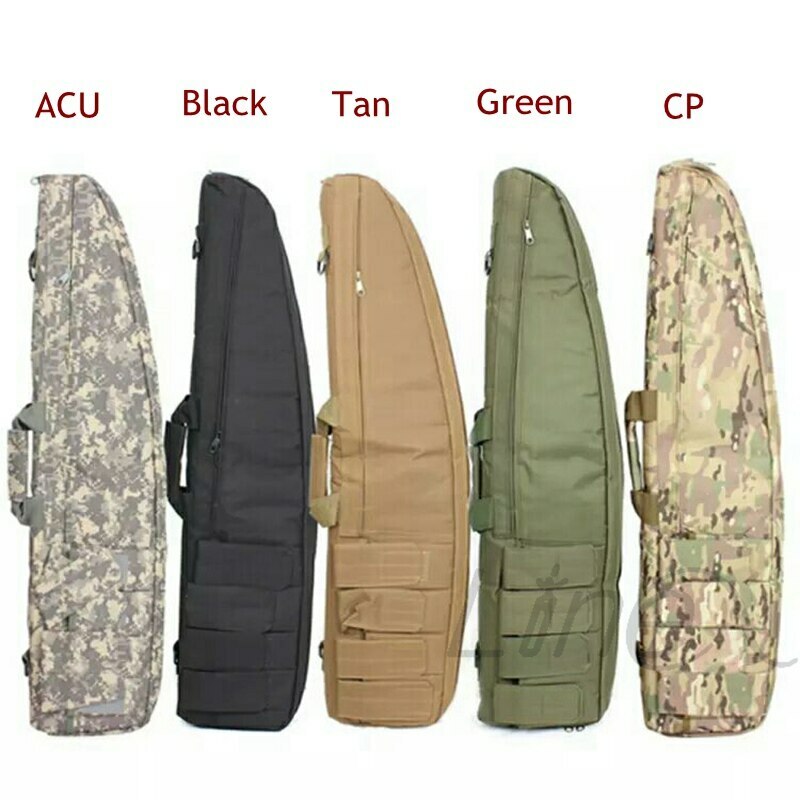 Our gun bag are produced by our factory,providing wholesale or retail. If you need,please contact with us. 2. Please check the gun bag size before buying it.